Practice Areas - The Cartwright Law Firm, L.L.P. - The Cartwright Law Firm, L.L.P. At The Cartwirght Law Firm, we protect your rights with decades of successful experience and know exactly what kind of sophisticated, intelligent strategy and aggressive representation you need. Our attorneys along with our affiliates have helped our clients obtain the financial compensation they deserve. Contact our offices in Houston, Texas, to schedule a free consultation. Use the contact form on the right. 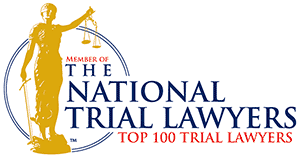 Click on the links below to learn why we are considered top rated lawyers in each practice area and how we can help you.